Fresh Look® isn't just a philosophy; it's the driving force behind creating ideal locations with best-in-class retailers representative of the communities we serve. For most people, a two-and-a-half hour wait in congested traffic is enough to seek alternate routes of reaching a destination. However, at our El Camino Shopping Center in Woodland Hills, CA, people do just that for some of the best seafood in their area. "El Camino is very community based, and we have a focus on mom and pop shops – somewhere people can bring their whole family," said Erin Saltzman, Leasing Agent for El Camino Shopping Center. 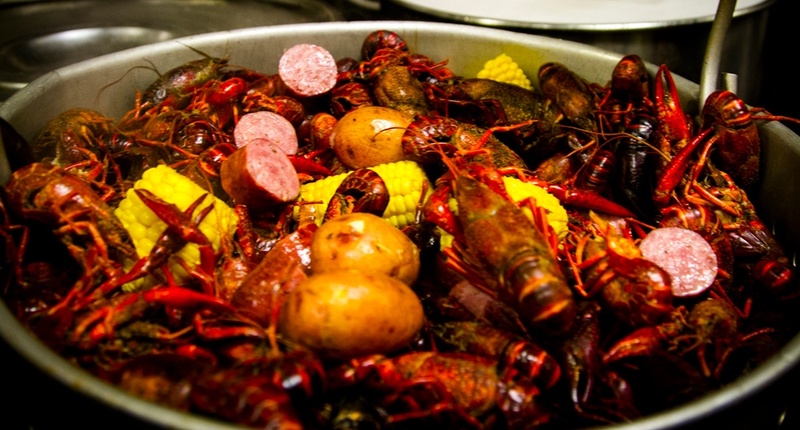 "The whole reason for signing The Boiling Crab was to bring a more fun, interactive family type of restaurant. They are known for their unique style of serving food and its world famous seasonings. We're thrilled to have them as a part of our community." Ryan Arroyo and his brother, Sean, started Heritage Brewing Co. in 2013 with the help of family and friends. They hand-built their headquarters in Manassas, VA, and always wanted a location to showcase their craft brews and coffee (Veritas Coffee Co.). Paired with great food, this combination was to exist in a setting that embodied their uniquely American take on "craft." 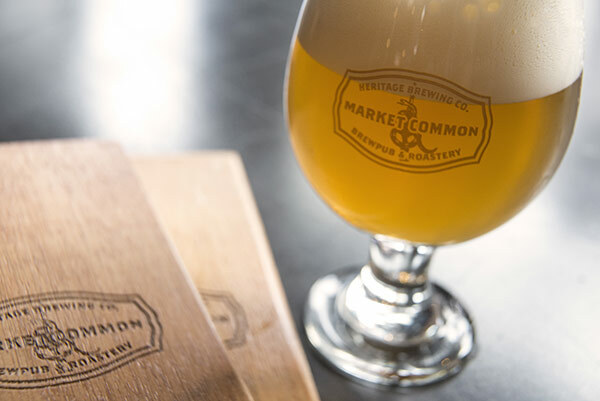 Their newest location sits in the heart of Arlington, Virginia – right outside of Washington, D.C. – at our own Market Common Clarendon. "Heritage opened a few weeks ago and we have already seen a huge uptick in traffic at the center as a result," said Jason Yanushonis, Regency's Investments Manager. "They converted a space that was formerly a Mexican restaurant into a beautiful local attraction. We believe they will be a catalyst for the overall transformation of Market Common Clarendon." Planning and promoting an event of any kind is no easy feat. Partnerships and collaboration, coupled with social media outreach, can often be key contributors to the event's success. On Saturday, March 18, more than 100 people dined at Grand Ridge Plaza's Sip Wine Bar, outside of Seattle in Issaquah Highlands, WA. 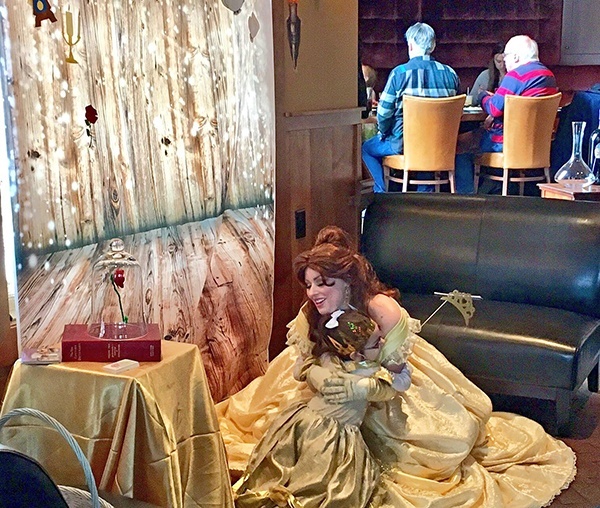 Typically not a family venue, Sip morphed into the perfect setting for young children to meet one of their favorite Disney princesses – Belle — at a special 'Enchanted' Lunch event. To promote the event Grand Ridge Plaza partnered with local blog, Macaroni Kid. Through this partnership GRP helped amplify and support its merchants' marketing initiatives, especially when advertising partners Macaroni Kid increased the reach.